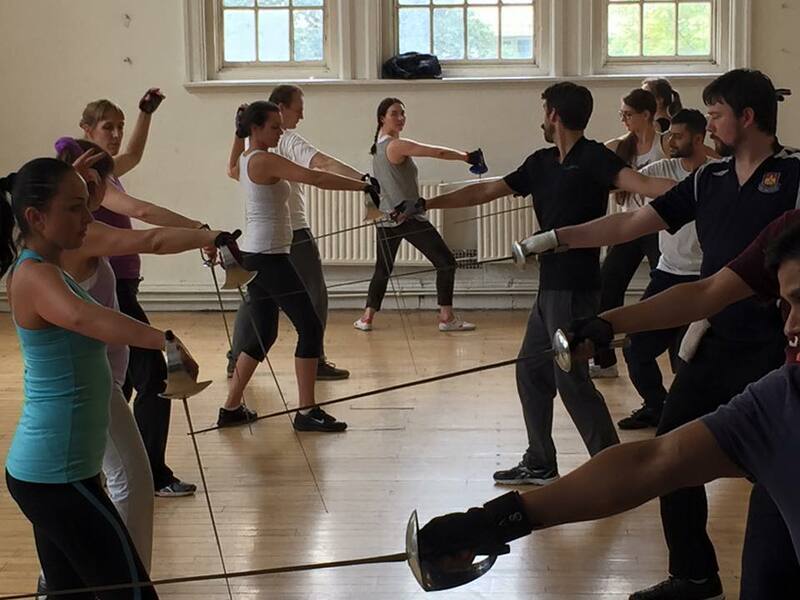 LONDON INTENSIVE: BADC STANDARD | Captivate Action Ltd.
Two weeks of fighting with swords, daggers and unarmed combat for industry recognition! 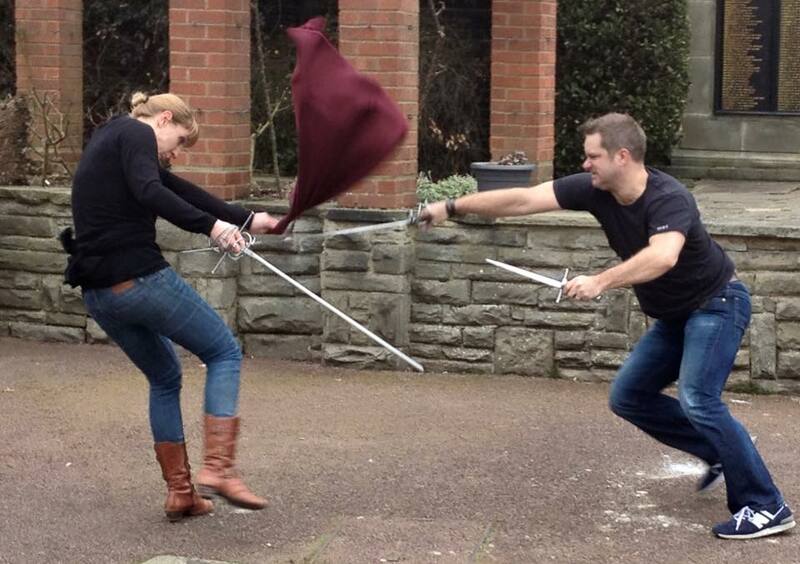 The BADC Standard (Level One) Certification is the industry entry-level in dramatic combat training, and is recognised both in the U.K. and internationally. 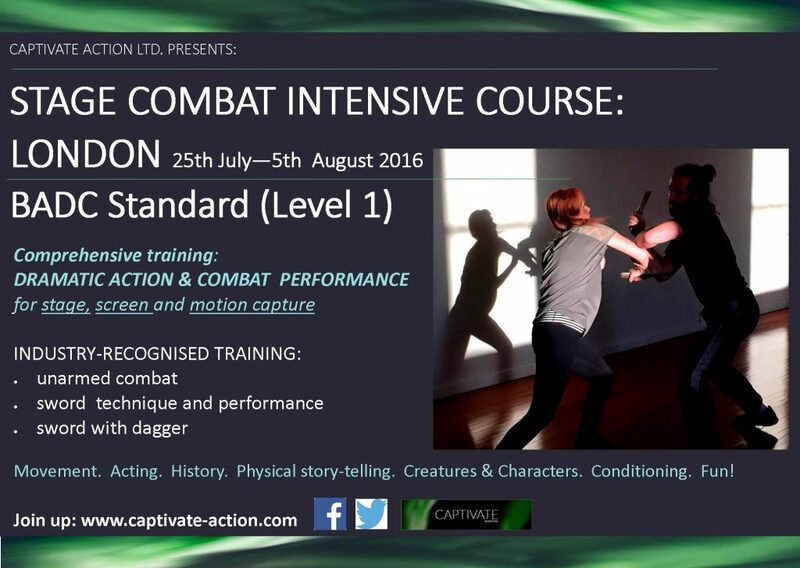 This is where you will learn the essential skills for performing safe but realistic fight scenes for stage, screen and motion capture. 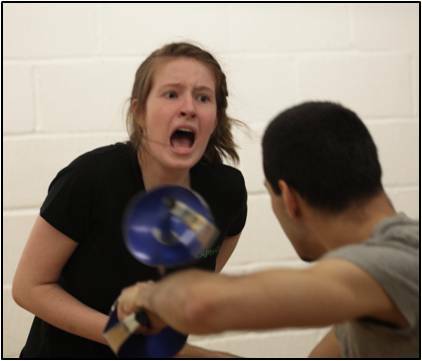 Over the two weeks, you will be working with Fight Industry professionals Lyndall Grant and Andrew Young to explore technical and performance skills for both armed and unarmed combat. Importantly, we also explore how you achieve this best for you individual artist – so that you can develop the areas you find challenging while bringing out your strengths. 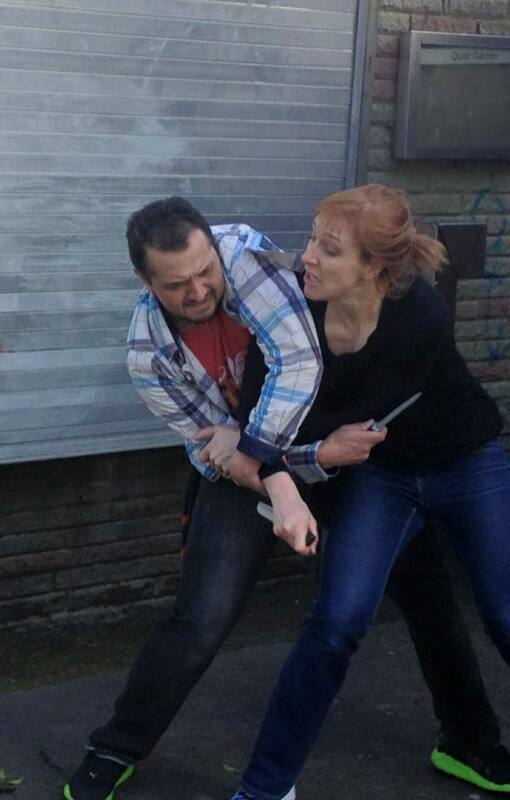 So in addition to combat illusion, we cover skills for movement, physical story-telling and acting through fight choreography to make sure our violence looks realistic, dramatic and compelling – and to give you the edge as an actor combatant (no pun intended). In this course we will cover three weapons systems recognised by the BADC for this level. A minimum of 35 hours tuition is required to be considered for certification. The exam fees are additional to the course fee, and will be collected just prior to the exam. For this course the exam fees are £25 per student examining. As places are quite limited, we can confirm your place fully once all the course fee payment has been finalised.